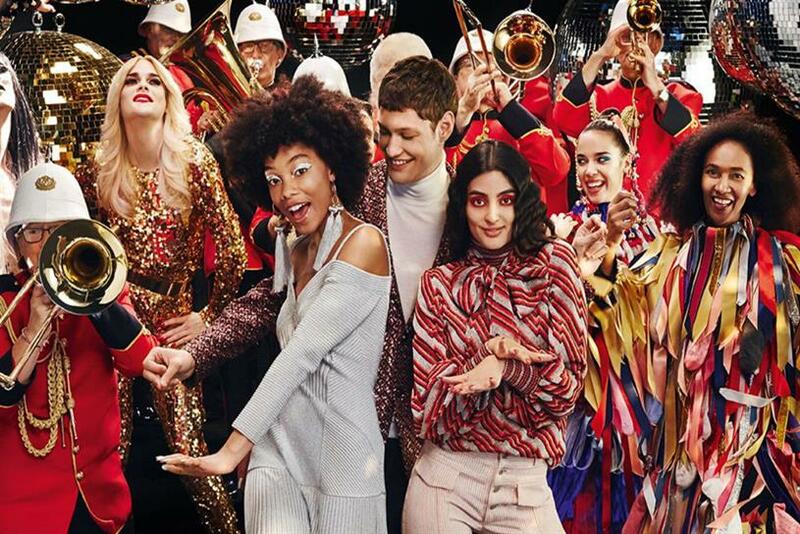 Department store Selfridges will be firing confetti from cannons at its Oxford Street store's central atrium, accompanied by a festive-themed marching band parade. The "Party Parade" will take place daily from 27 November to 16 December, and is part of Selfridges' 10-day festive shopping extravaganza, which runs from 27 November to 6 December. Brands activating as part of the shopping experience include Kenzo, which is hosting a photo booth, and Diesel, which is encouraging people to take a festive selfie at the Diesel photo wall. Japanese whisky brand Suntory will lead tasting sessions while LG will be hosting technology demonstrations and offering special treats. Shoppers will also be able to customise clothing and accessories from a range of brands, including Ted Baker, Falke and Coach.